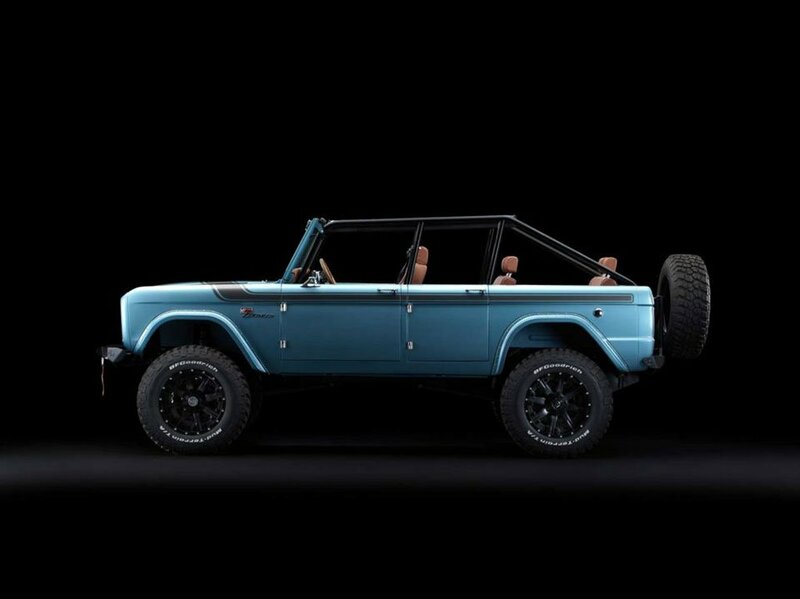 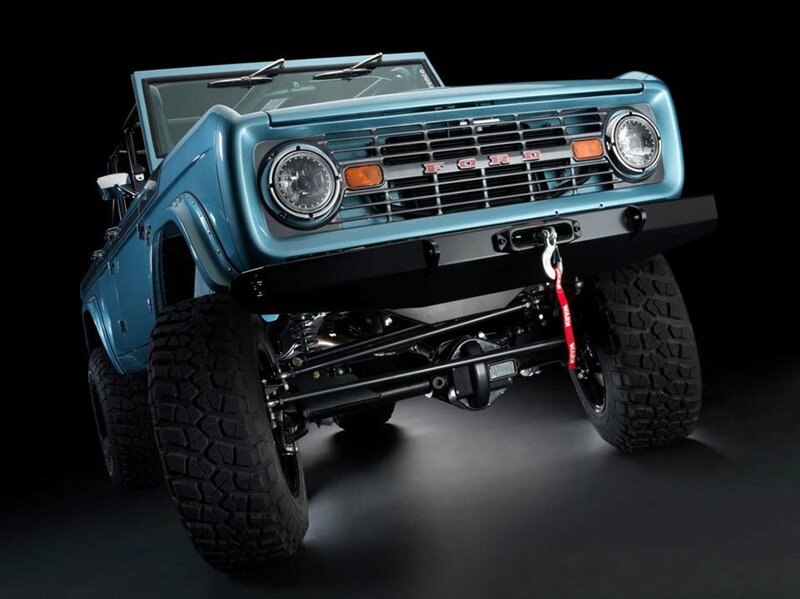 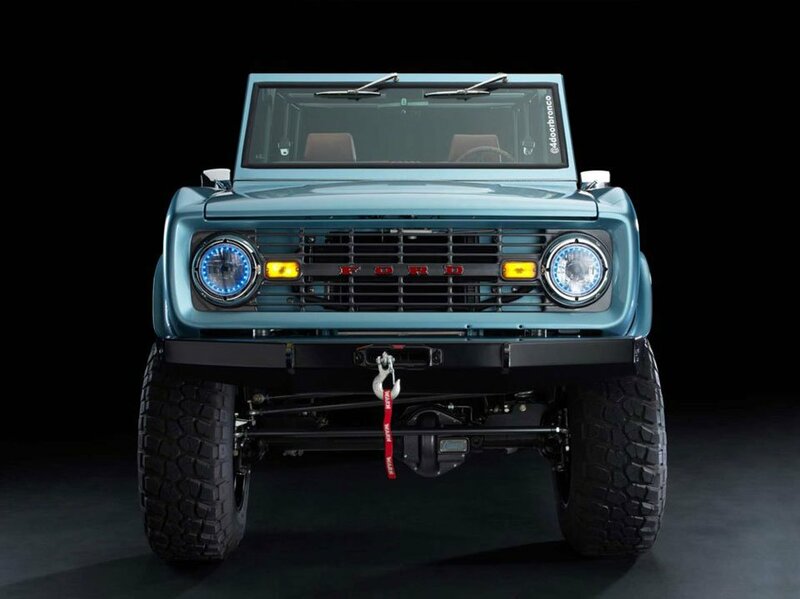 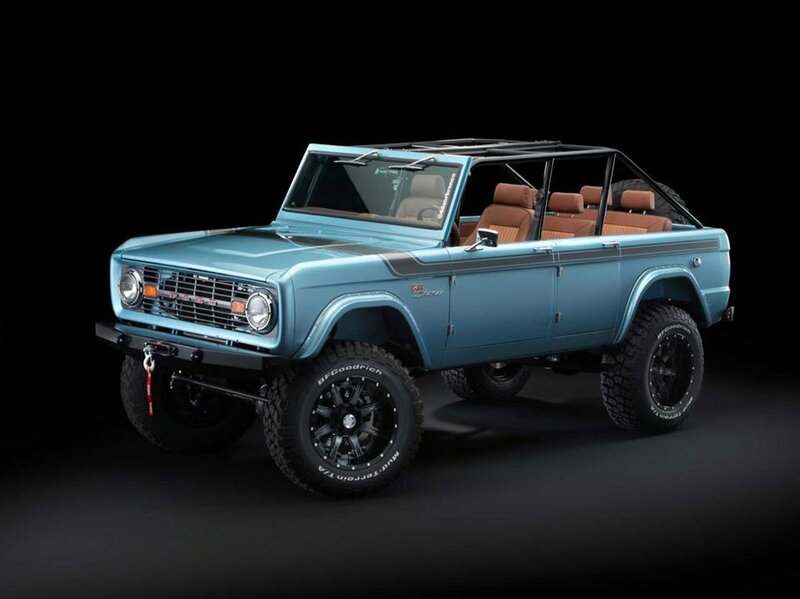 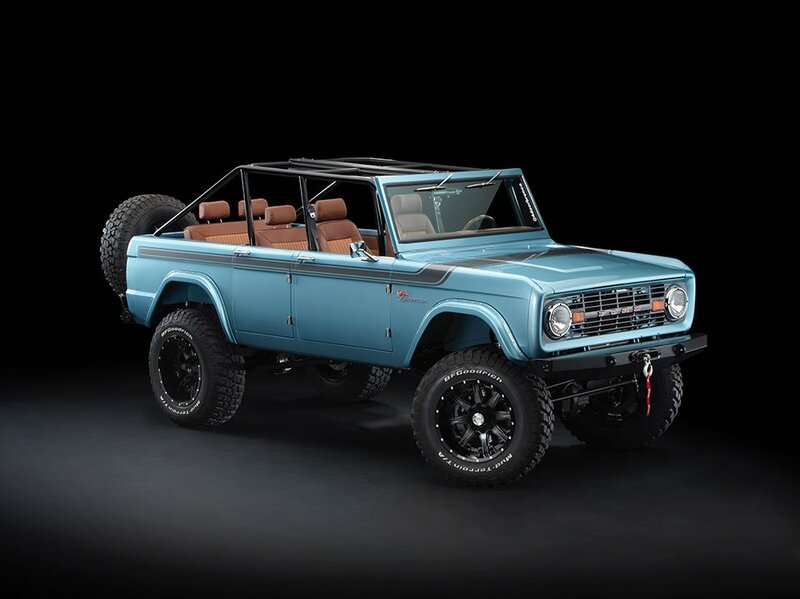 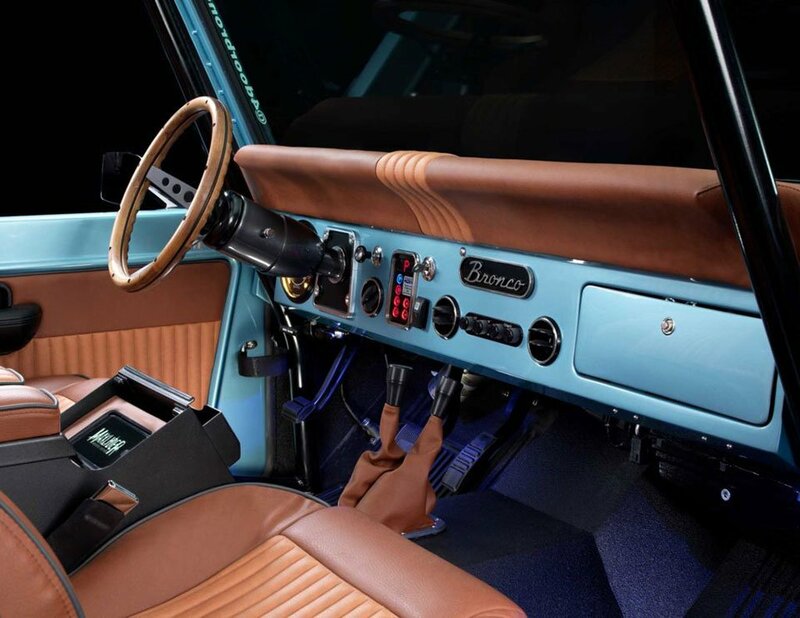 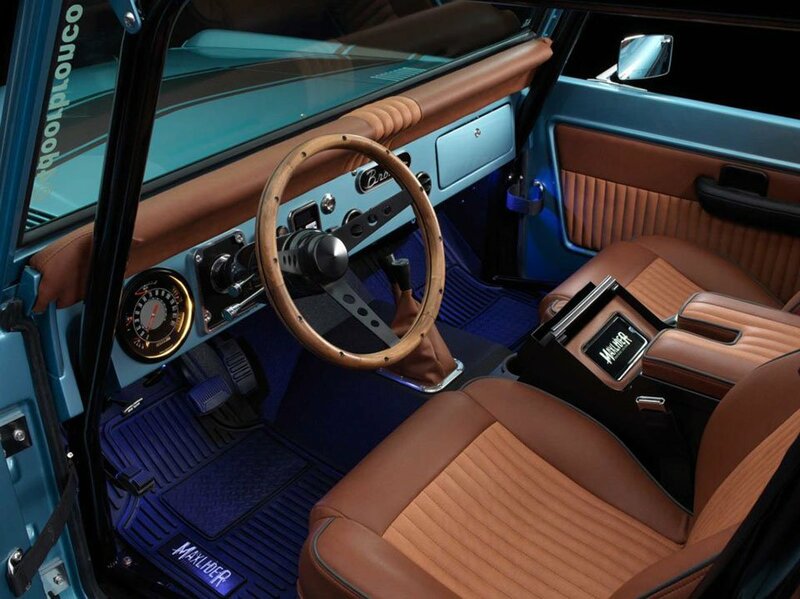 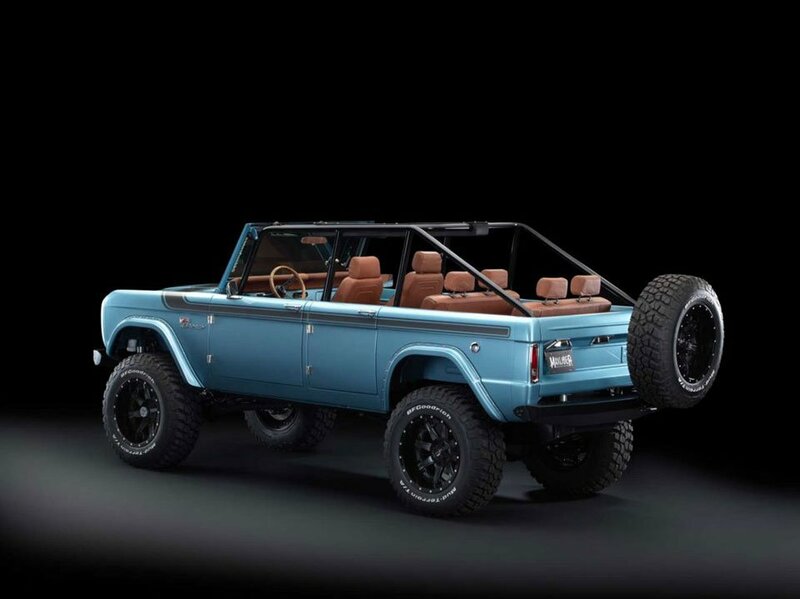 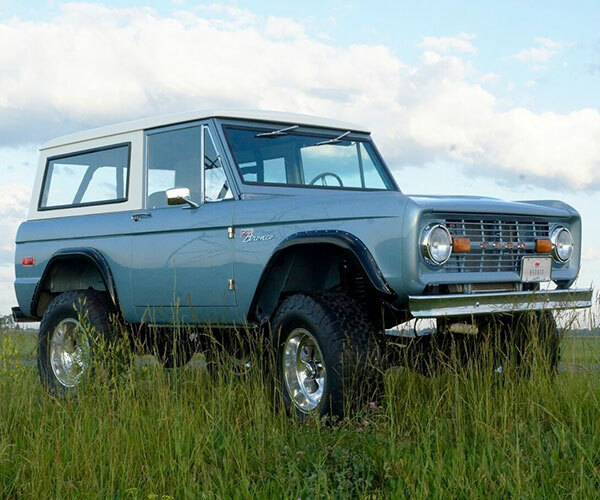 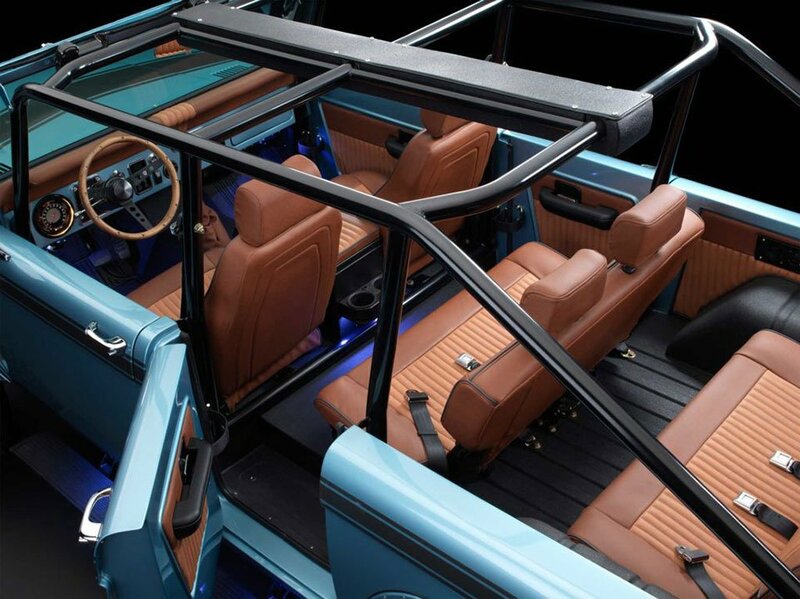 Maxlider Brothers Customs is working on a modern and large reimagining of the classic Ford Bronco. 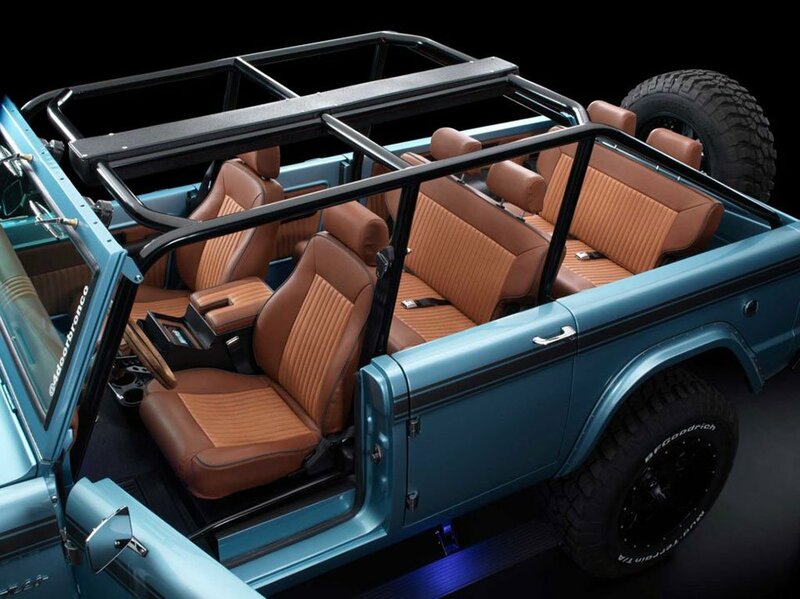 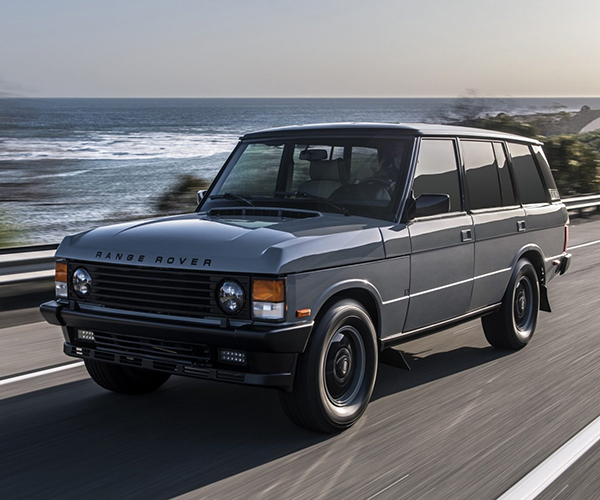 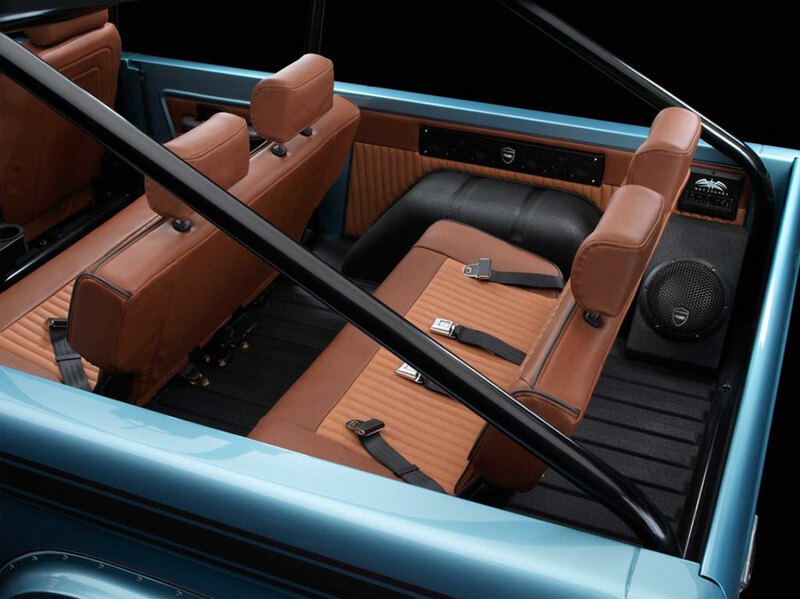 They took the SUV’s chassis and added an extra pair of doors and a third row of seats. 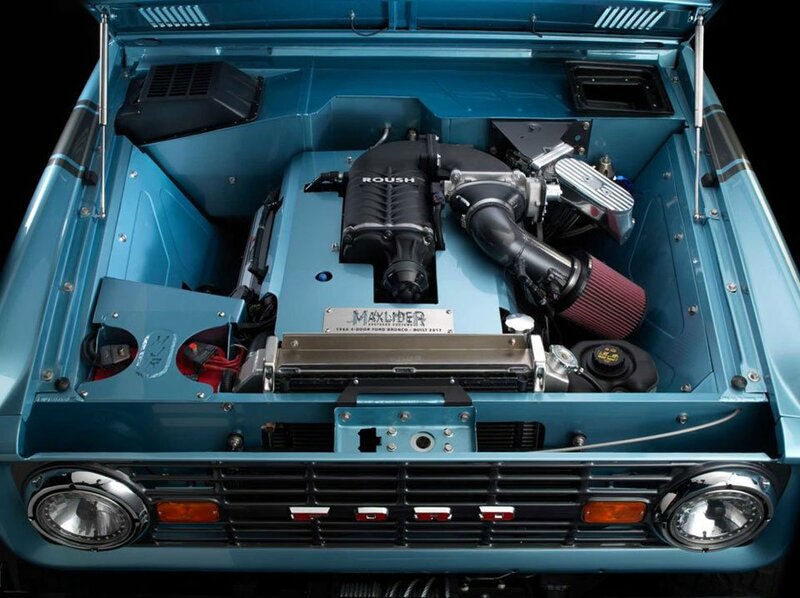 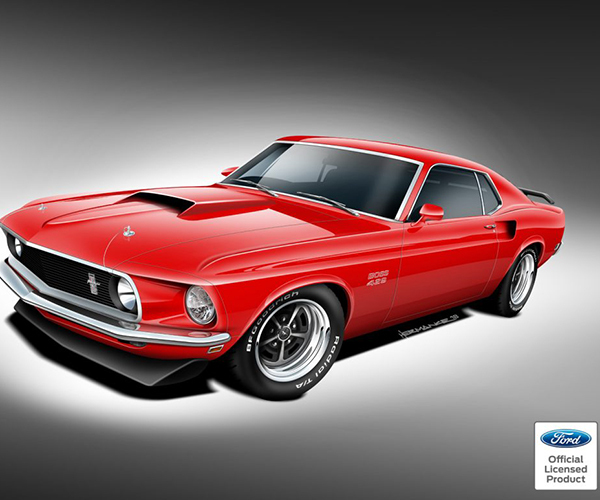 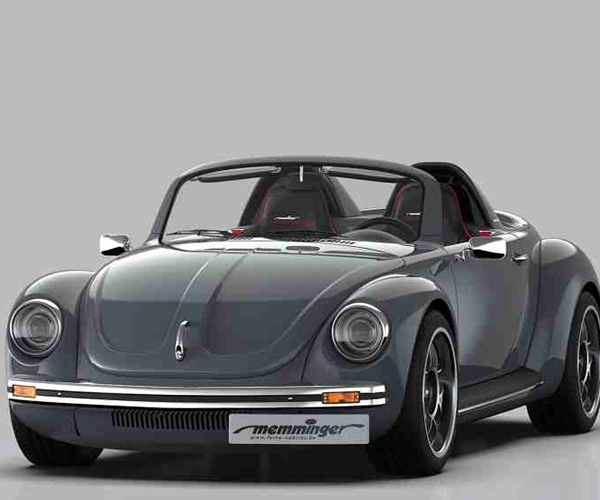 It will have a 5L supercharged V8 that produces up to 670hp.